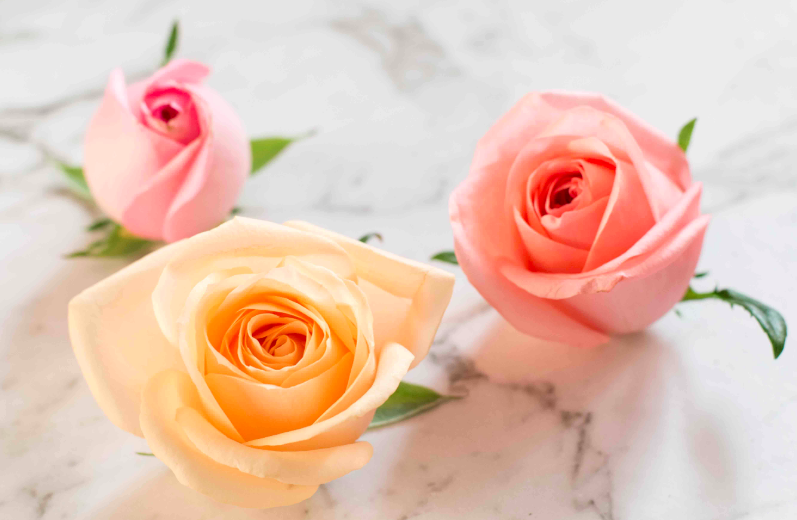 Floral expert, designer and founder of floral subscription box, Petal Post, Zoe Lamont, shares everything you need to know about Valentine’s Day. Most red roses during the Valentine’s Day period are imported and not grown in Australia. Valentine’s Day is not as stereotypical as before and flowers are purchased to show gratitude, friendship and self-love. 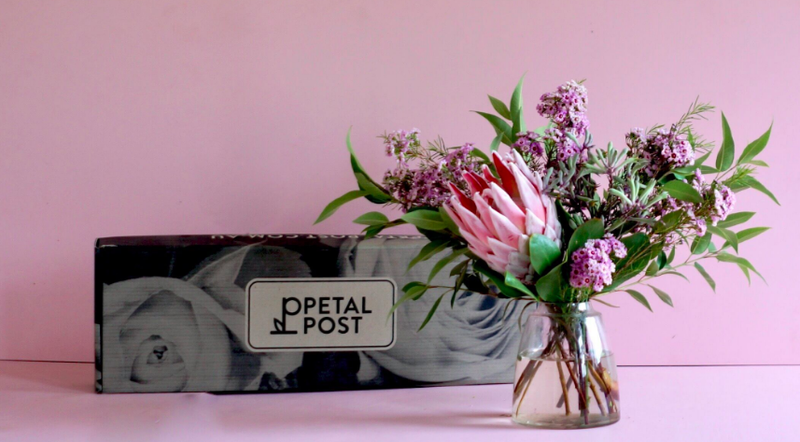 Petal Post is Australia’s first boxed flower company that offers eco-friendly, pre-arranged, proudly Australian grown flowers, as a gift and subscription service. Founder, Zoe Lamont says: “At Petal Post we’re inspired by nature’s beauty. We deliver fresh locally grown botanicals, so you too can be inspired. We purchase to order directly from the growers, so your flowers are fresh and long-lasting. 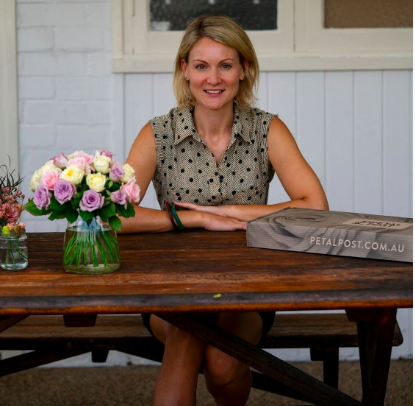 Petal Post founder Zoe ensures that respect is at the heart of the business. Zoe supports local Australian flower farmers and the earth by using only biodegradable and recycled materials. Floral subscriptions can be purchased in Regular, Generous and Boost sizes. You can choose if you want to deliver flowers weekly, every 2 weeks or every 4 weeks and for how long you want to have flowers delivered for, ongoing, 3 months, 6 months or 12 months.